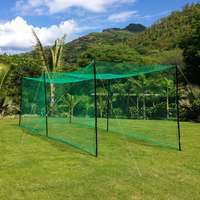 Uniquely designed cricket cage. 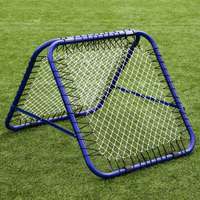 Easily rolls away when not in use to save space. 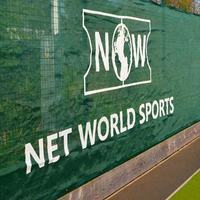 Wall brackets available and cage lengths are 8m, 10m or 12. 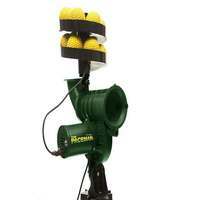 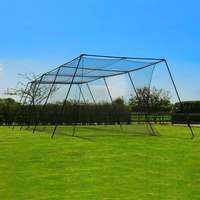 Save time and space with this highly useful cricket cage solution. 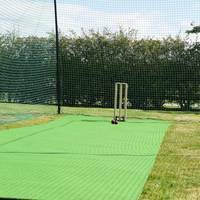 Whilst it offers a professional quality set-up for net practice and coaching sessions, it also offers the ability to maximise space for other activities, where it is at a premium. 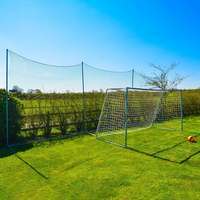 Length: 8m, 10m or 12m. 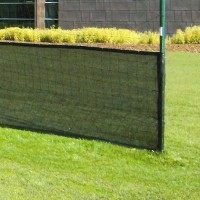 Height & Width: 2.65m or 2.9m height options x 3.08m wide. 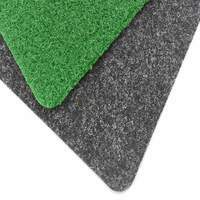 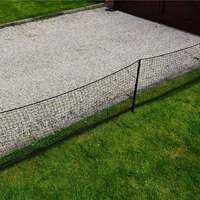 Made from galvanised box steel, powder coacted finish available for additional weather resistance. 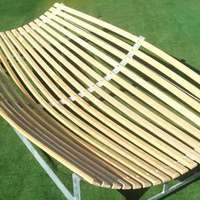 Unique roll-away design, leaving it just 50cm in length from its fixed position. 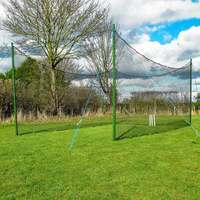 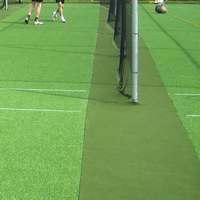 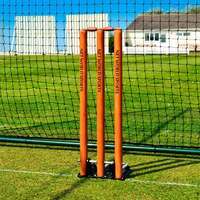 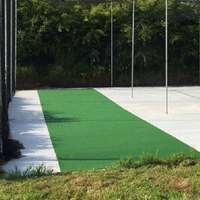 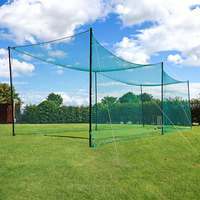 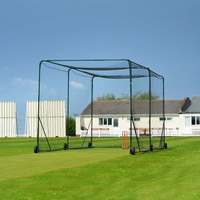 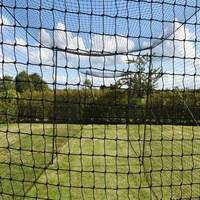 Net World Cricket supply a range of different net cage solutions, depending on your budget, size requirements and environment.